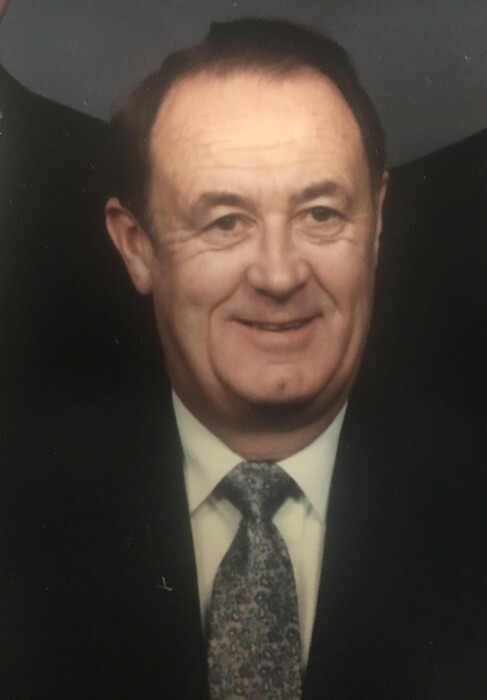 Warren A. Rand, 82, formerly of Westborough, passed away April 12, 2019 at Beth Israel Deaconess Hospital in Plymouth after a struggle with Alzheimer’s. He leaves his beloved wife of 59 years Janice “Jan” (Wentworth) Rand. Born in Brockton to the late Fred E. and Lillian (French) Rand. He was educated in Braintree Schools and was a graduate of Braintree High School in 1954. He also graduated from the New England Institute of Anatomy, Sanitary Science, and Embalming. After High School he served for two years in the United States Coast Guard, stationed on the Brenton Lightship off the coast of Rhode Island. Warren was a Funeral Director for close to 40 years. He began his career in the south shore, mastering his skills at Folsom’s, Wickens and Troupe, and finally Sparrell’s Funeral Homes. It was in 1973 that Warren purchased the Harper Funeral Home, after a few years renaming it Rand and Harper Funeral Home. As a man of true strength, honor, compassion and integrity, Warren became ingrained in the Westborough community until retiring to Centerville in 1996. 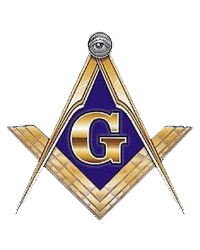 Warren was a member of the Siloam Lodge A.F. & A.M., serving as the organist for over 20 years, the Westborough Rotary Club and the Greater Worcester Funeral Directors Association. In addition to his wife, he leaves behind two sons, Robert W. and his wife Mauri and their two children Nathaniel. and Curtis. ; David W. and his partner Leonard Condenzio, one brother Wayne F. and his wife Janet; a niece Joan Shedlock and her husband Stephen. His funeral service will be on Wednesday, April 17, at 1:00 P.M. in The Congregational Church of Westborough, 57 West Main St., Westborough. Burial will follow in Pine Grove Cemetery. Calling hours at the Pickering and Son Westborough Funeral Home (the former Rand and Harper Funeral Home), 62 West Main St., Westborough, are Tuesday from 4 to 7 P.M.